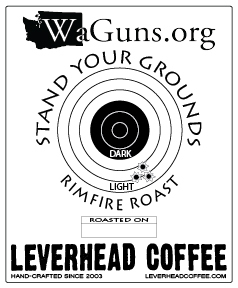 Leverhead Roasted Coffees are the best of the best. 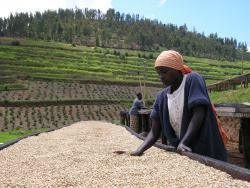 They include Cup of Excellence coffees and other very special single origin coffees. If you want some very remarkable, unique and interesting coffee, this is the place to look.